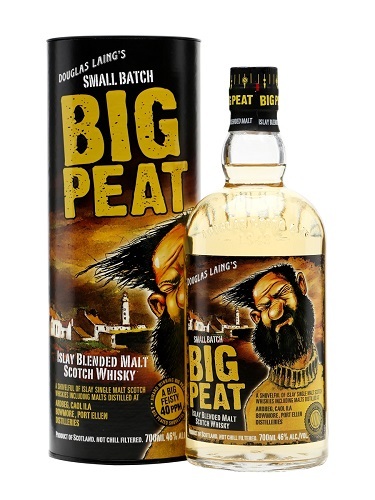 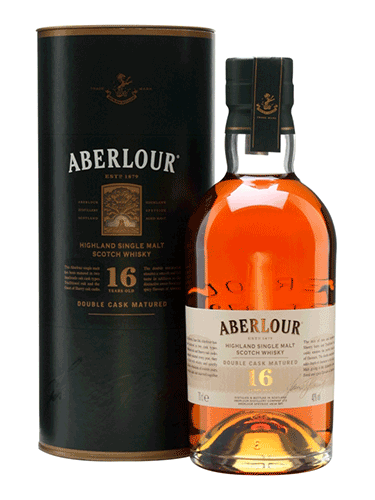 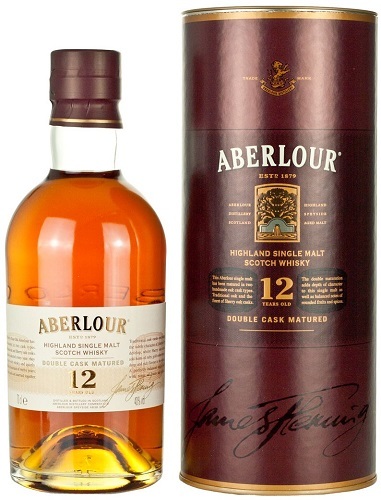 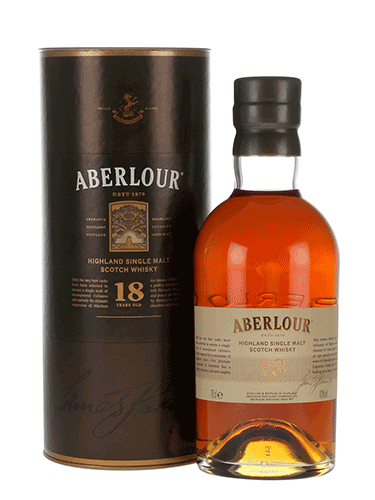 The 12yo is "double cask matured" incorporating both ex-bourbon casks and ex-sherry butts. 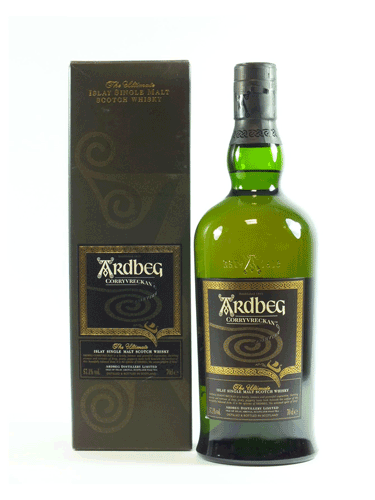 Bottled at 43%. 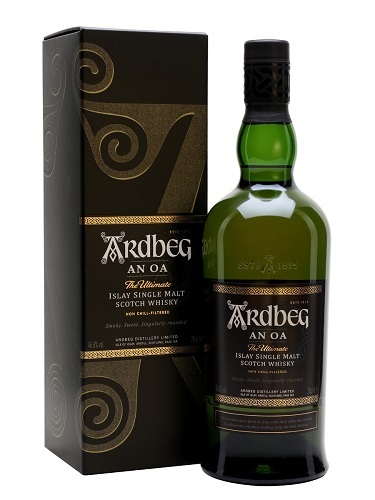 An Oa (pronounced ‘an oh’) joined the core Ardbeg range in 2017. 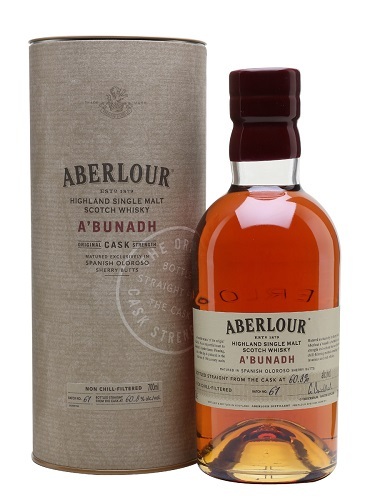 Matured in a combination of ex-Pedro Ximénez sherry casks, virgin oak and ex-Bourbon barrels and then vatted and married in a new bespoke "gathering vat" made from French oak. 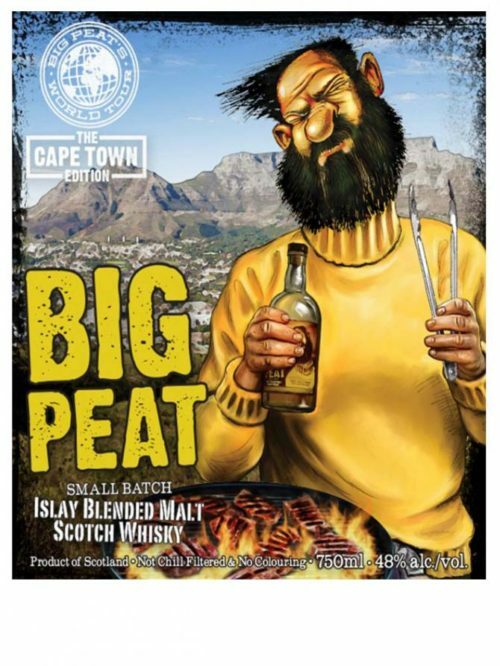 Nonchillfiltered and bottled at 46.6%. 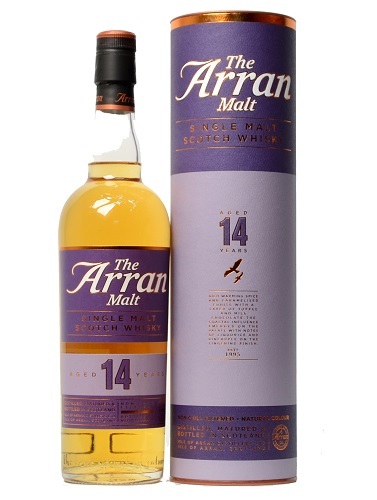 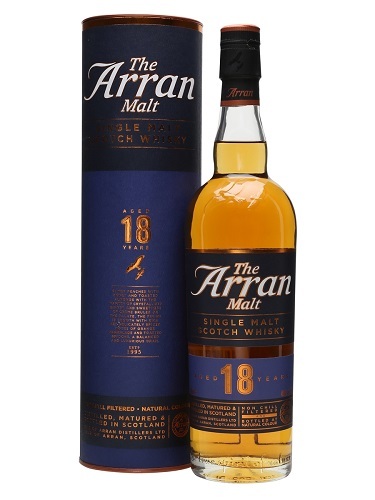 The Arran 18 year-old is a wonderfully balanced expression of The Arran Malt which displays the tremendous depth of character of our Distillery. 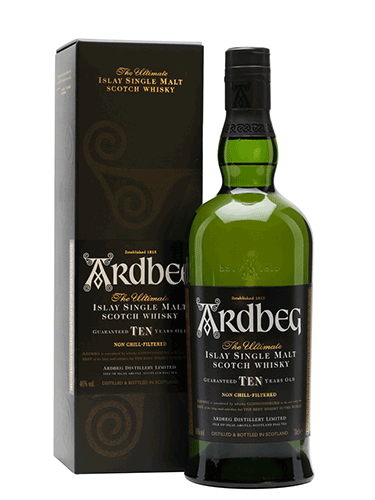 Caramelised citrus and tropical notes on a background of toasted oak have created an intense, well rounded dram with charm and personality. 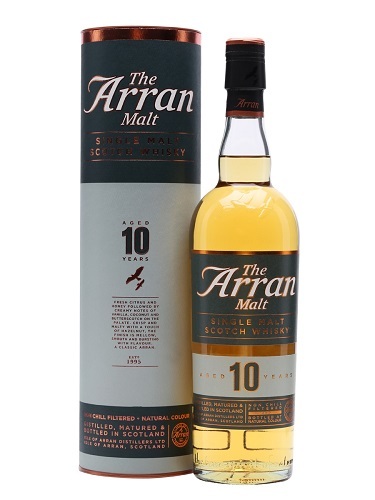 A balanced mix of our finest aged ex-Sherry and ex-Bourbon Casks, this fully mature expression of The Arran Malt is exceptional.